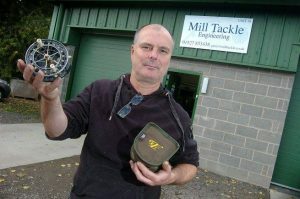 THE owner of a specialist fishing reel-making firm is appealing for assistance in trying to catch the scumbag thieves who raided his factory. 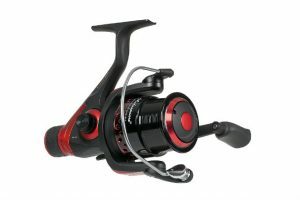 HERE are a couple of techniques to help you cast with a centrepin reel, explained by Bill Rushmer. 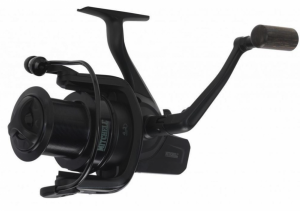 Mitchell Avocet RZ FS Reels come under the beady eye of Angler’s Mail tackle editor Richard Howard. He’s the No.1 products inspector, checking out loads of quality kit every week. DAM Quick Contrast Reels come under the beady eye of Angler’s Mail tackle editor Richard Howard. He’s the No.1 products inspector, checking out loads of quality kit every week.